Where the earth touches the purple-red sky of the sunset in the wild desert lies desert ashram, a place of meditation, quiet and freedom. 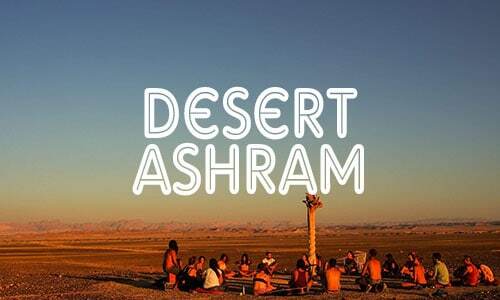 Desert Ashram is a spiritual center for festivals and various meditation and therapy workshops that take place every weekend. 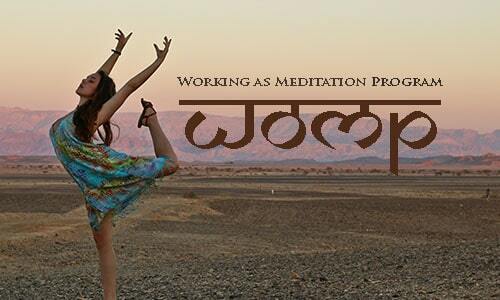 The place is taken care of by a vibrant commune of desert dwellers and meditators. 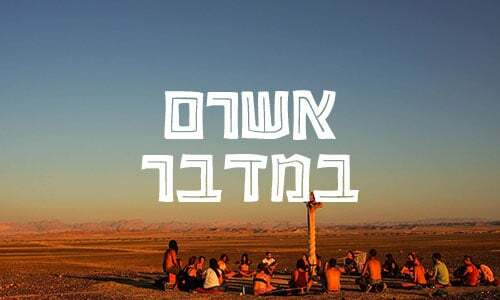 You are invited to come live with us for short periods, or come stay with us in our magical oasis. Imagine working in a place where work is fun and enjoyable. Imagine living with lively and juicy people. Imagine taking part in a meaningful and long process that helps you discover how to assimilate the changes that happen to you into everyday life, work, creativity, and daily communication. Imagine that you are capable of making changes in your life, changes you have long wished for. Imagine being able to work with others without having to control them or be controlled by them. Imagine that you are given new possibilities you never dreamed of, that you are experiencing experiences you have not yet encountered. Imagine that you discover that not everything you have learned is correct, it is the true truth.